Police in the British capital have released two people arrested over suspicion of involvement in drone disruptions at Gatwick Airport earlier in the week. According to Press TV, Detective Chief Superintendent Jason Tingley said on Sunday that a man and a woman who had been arrested late on Friday after a tip-off from locals near the airport in southeast London were no longer suspects in the case of drone flying near Gatwick. 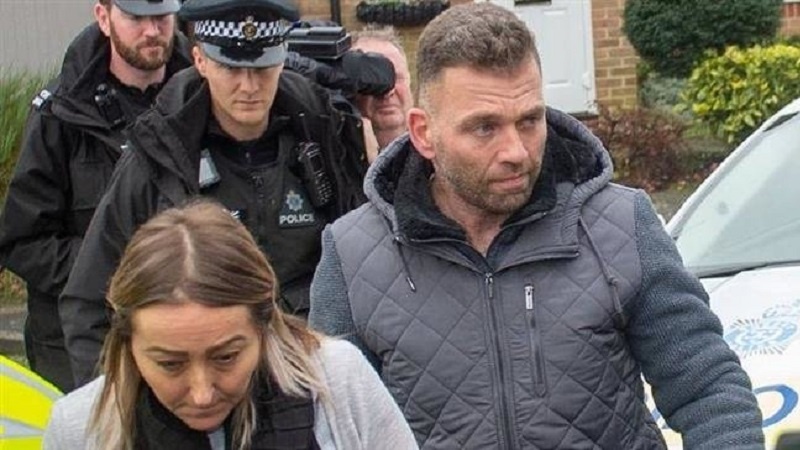 “Both people have fully co-operated with our inquiries, and I am satisfied that they are no longer suspects in the drone incidents at Gatwick,” said Tingley in an interview to the Sky News, adding that police was confident the arrests were justified. Tingley said hunt for the operators of the drones that caused massive disputation at Gatwick on Wednesday and Thursday and affected some 120,000 passengers was continuing. He added that forensic experts were examining a damaged drone that had been recovered close to the perimeter of the airport to make clear who and from what distance had controlled the drones. “We have kept an open mind throughout and that is still the case with regards to the motivation behind these incidents,” said the police official. The Gatwick said in a statement on Sunday that it will offer a reward of 50,000 pounds ($63,275) for any information that could lead to the arrest and conviction of those behind the disruptions at Britain’s second busiest airport. Gatwick’s runway was fully open late on Friday after the British army deployed special equipment to detect the unmanned aerial vehicles. Police have ruled out terrorism motives, saying those who caused the disruptions had minor criminal tendencies.